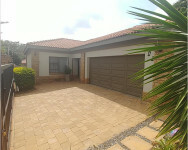 Just Property Pretoria New East & LifeStyle Estates is a keystone real estate company that occupies a sizable percentage of the property market in Pretoria New East & LifeStyle Estates. We are an established franchise that has quickly become one of the most respected property service companies in Pretoria New East & LifeStyle Estates. Despite the challenging property market, we have presented growth and success. 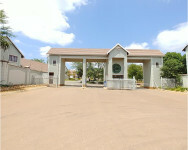 974 Olympus Drive, Faerie Glen, Pretoria, Gauteng, 0081.